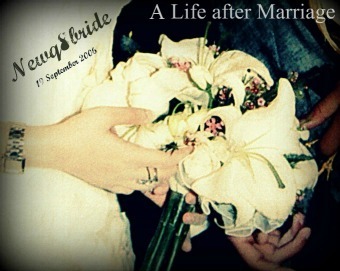 NewQ8Bride : A Life after Marriage: I Dream About Laundry Rooms , Yes I DO !!! 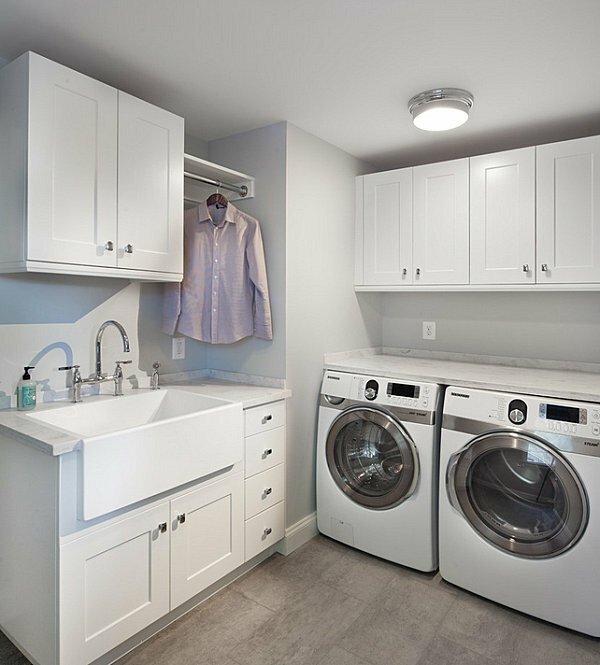 I Dream About Laundry Rooms , Yes I DO !! !